sible peace. And, a kiss! Kane, the outcome of everything is not your fault. Pike needs to be overthrown, and you should be the rightful Chancellor. 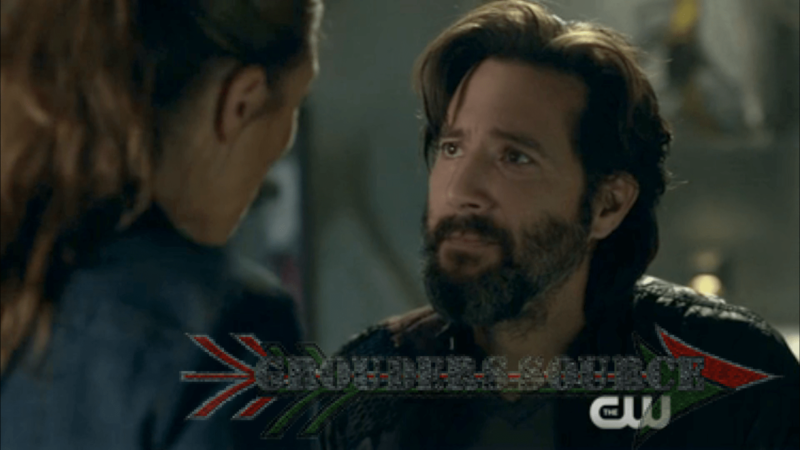 The 100 Bitter Harvest airs tonight on the CW on the CW at 9/8 central. Follow Grounders Source on Twitter and like the Facebook page.